The Boekbindbeurs in Sint Niklaas was already on my wishlist for a few years. 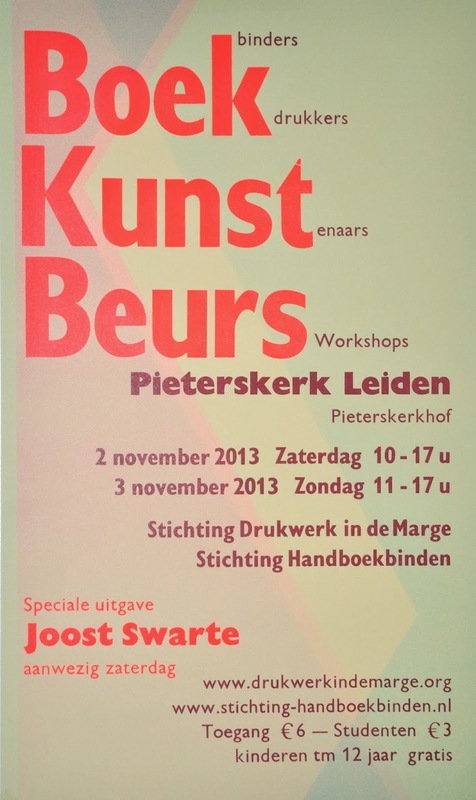 Curious if this fair is different from the bookbindfair in Leiden I wanted to check out this one, hoping for some new participants with new surprising materials or methods. In short we had a great weekend and in this relaxed mood we arrived at the Bauhaus in Sint Niklaas at the end of the morning. Unfortunately we weren’t alone, we had to stand in line for more than half an hour to get in. We chose peak hour to arrive 🙁 Because it was so busy, we had a hard time trying to get a glimpse of the merchandise. Luckily the crowd decreased after a while and we were able to talk to some participants, such as the nice people of Louët. 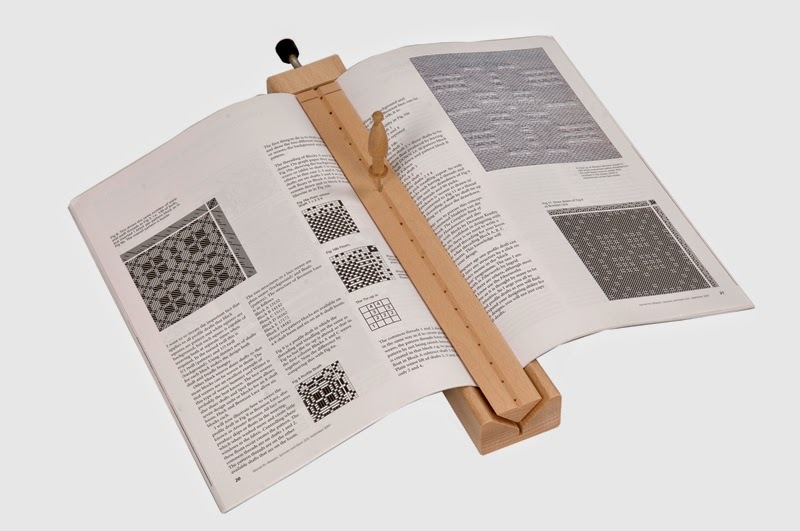 They are specialized in basic tools for bookbinding. Who needs big expensive machines if you can use the practical solutions of Louët. I bought myself a universal pricking gauge, so the pricking of the booklets will be so much easier and faster. Maybe in the future I will purchase the vertical plough as well. This stationery version of a plough makes really clean cuts for special editions. There were not only participants selling bookbind stuff, but also some bookbinding and graphic design training institutes, such as TNA from Antwerpen, Syntra West from Brugge, the Academie from Genk and the Plantin Instituut from Antwerpen. The last one offers short courses and a longer curriculum for typography, its history and the practical use of it. Theoretical insights combined with the historical background, technical knowledge and practical skills of typography …. sounds amazing … if I only had the time … I would know !! 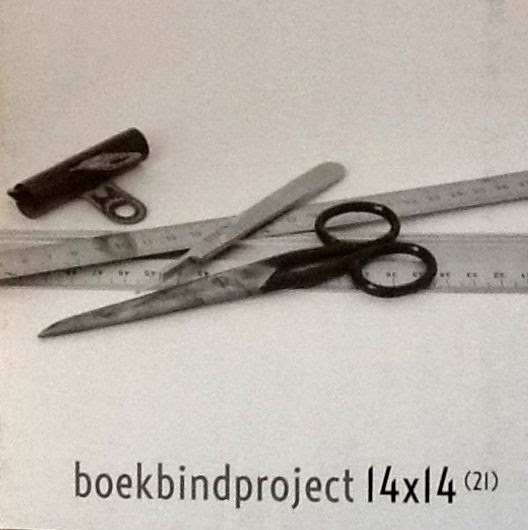 I also met some nice people from the 14 x 14 Boekbindproject (bookbinding project). This sympathetic bookbinding collective presents its project results in local libraries, on fairs and in a small inspiring 14 x 14 catalog. Sometimes one just has all the luck in the world … and this week it was me!! A week ago I responded to an ad on a typography newsletter offering a remaining lot of bookbinders linen. Unfortunately I wasn’t the only one, and not even the first one … so bad luck. BUT! 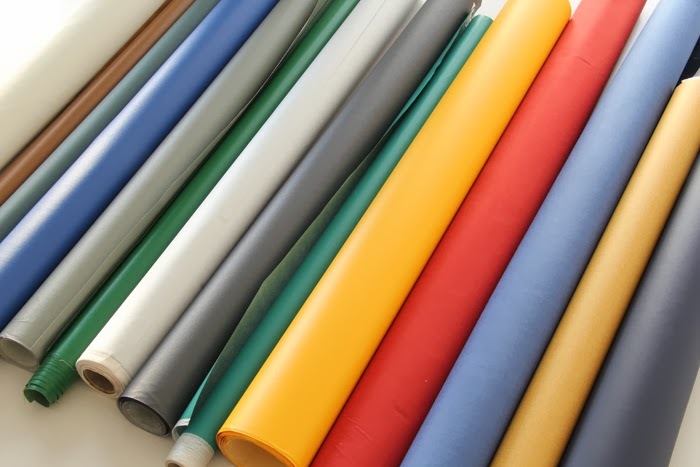 … a few days later I received an email after all, saying that if I was still interested I could buy the bookbinders linen per meter. So yesterday I went to the library (the selling party) and I met the guy who worked in the bindery of the library years ago. These days the library has sourced out the binding process, so the bindery department, somewhere deep in the cellars of the building has been closed for a long time. But whow, it’s a real treasure house; big (and I mean BIG) bookpresses, small bookpresses, board scissors and a lot of happy retro coloured strong bookbinders linen. It was nice to see the library from ‘the inside’ and meet this nice guy with whom I measured over 70 metres of the coolest linen.